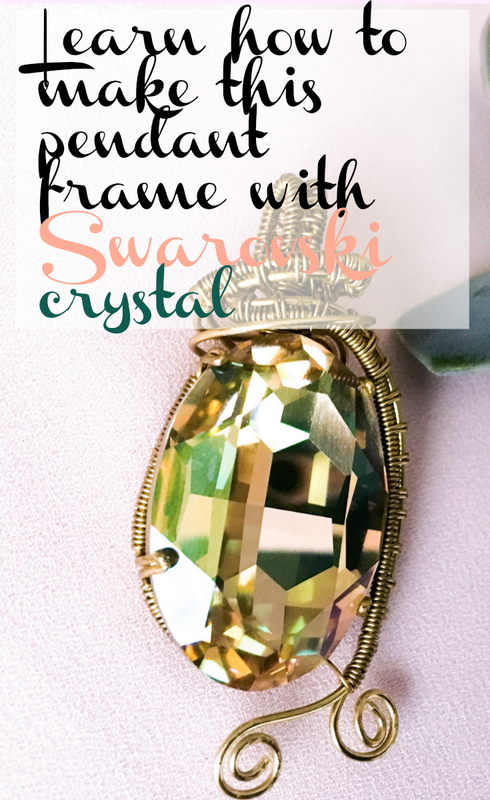 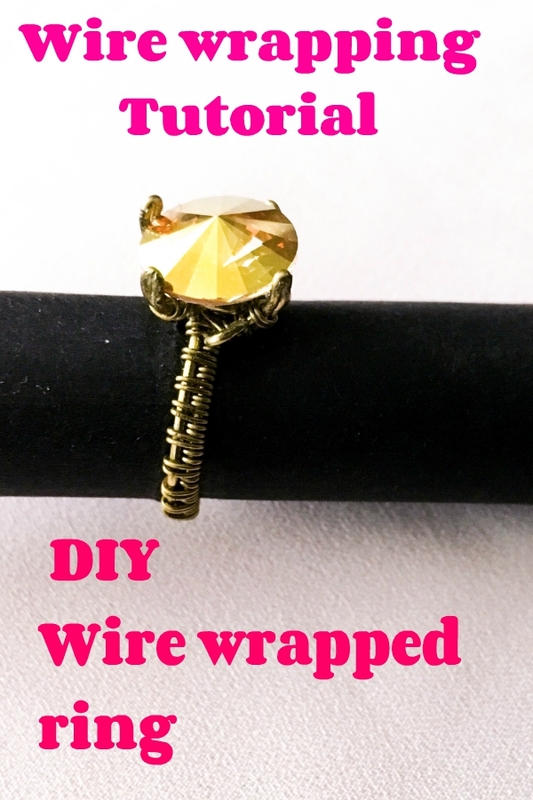 I really wanted to make a ring with the Swarovski Rivoli that I bought a year ago. 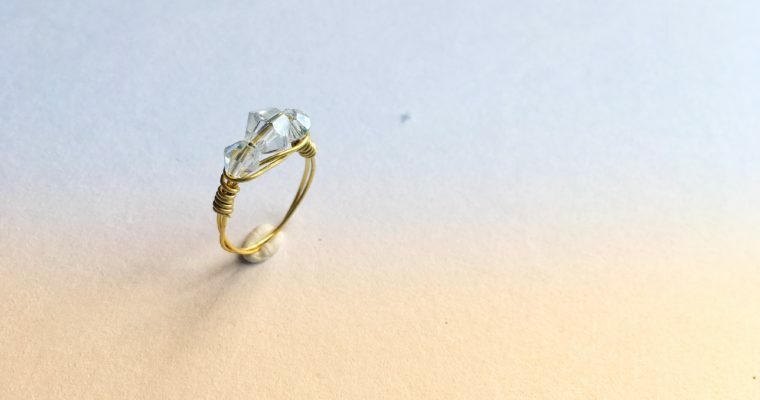 It has been sitting on my desk for about a month while I was trying to get inspiration for it. 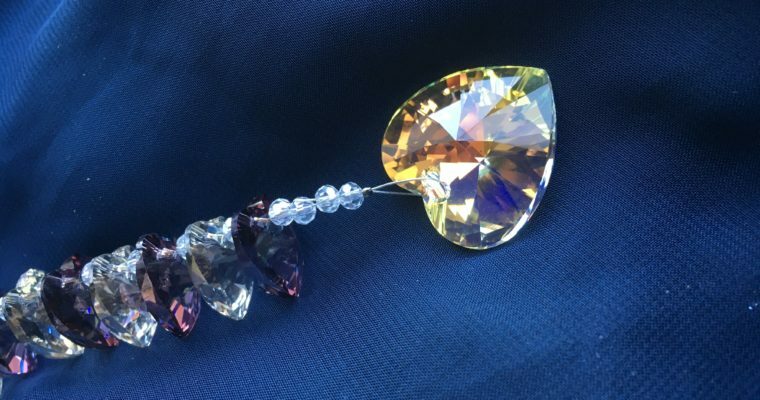 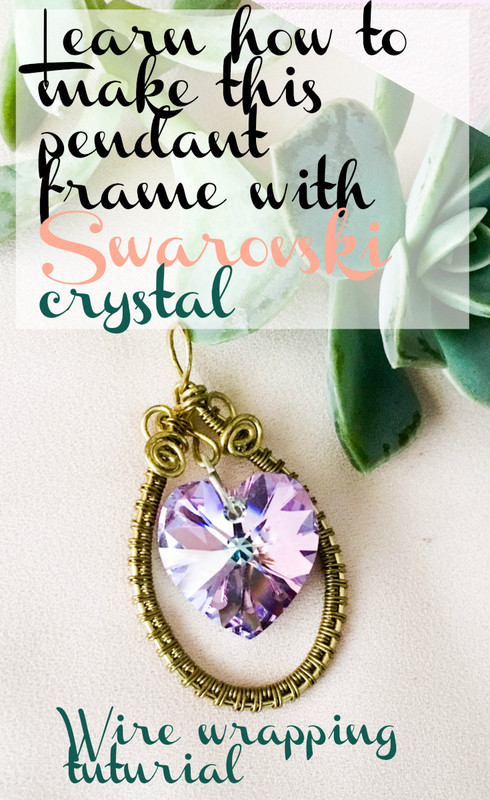 It is a 10.5mm Swarovski Rivoli so trying to come up with ideas for it was hard. 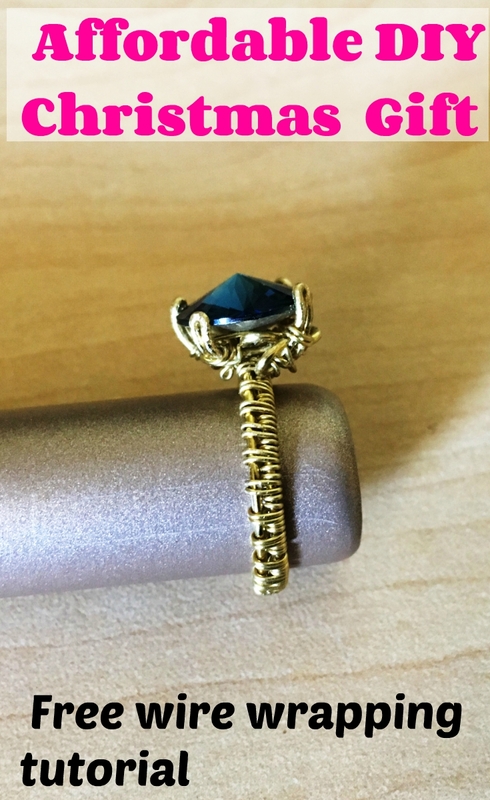 I considered making a pendant, but I felt that it would be a waste to use this stone in a pendant. 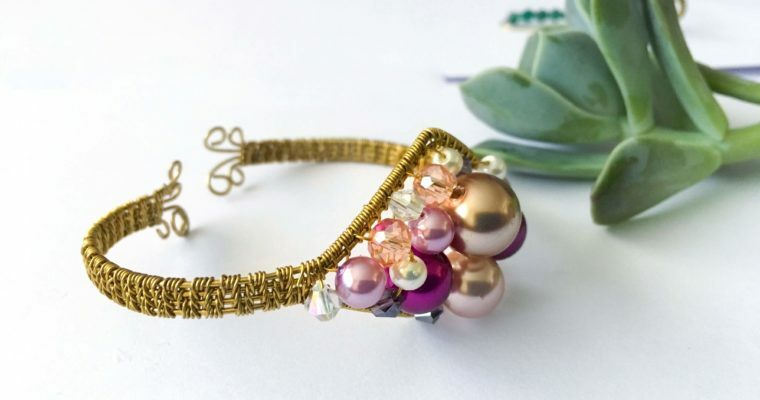 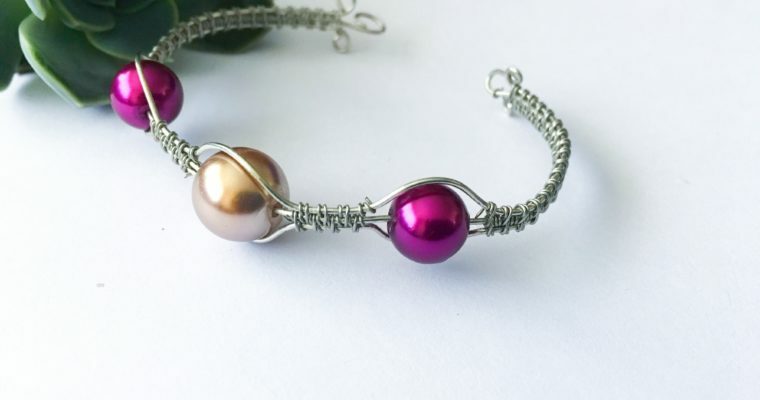 Then I considered trying to turn it into a bangle or bracelet, but I rejected that idea for the same reason as the pendant idea. 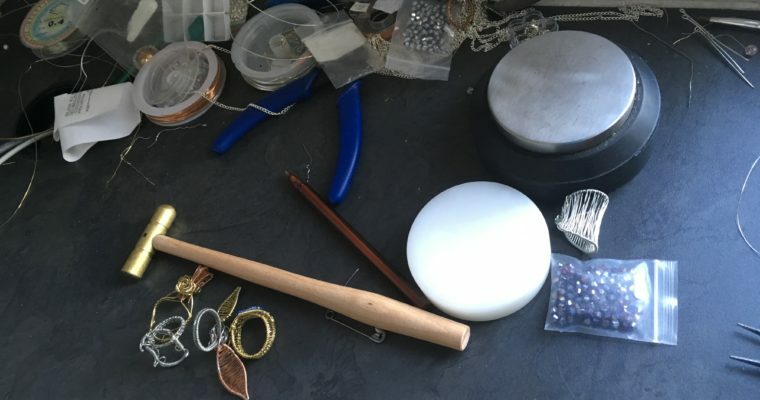 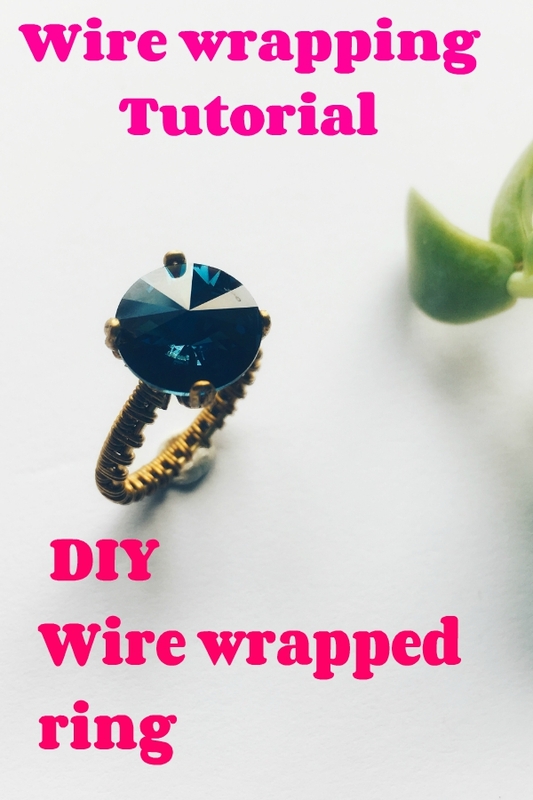 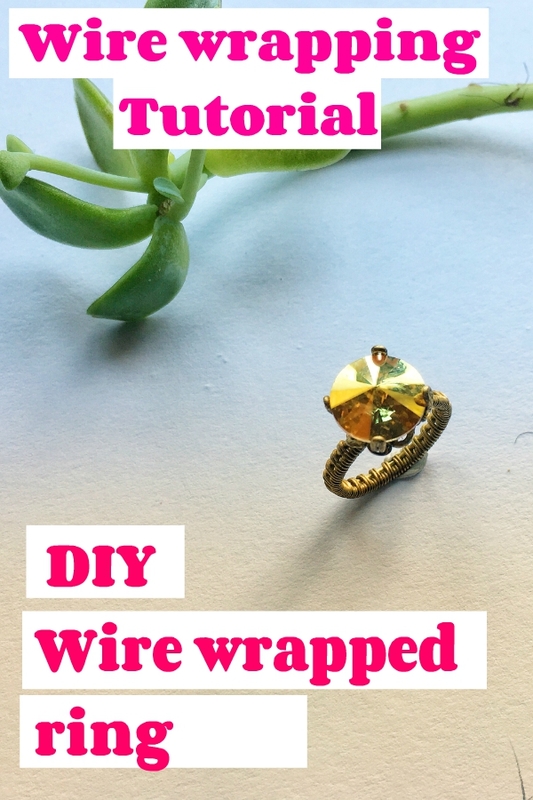 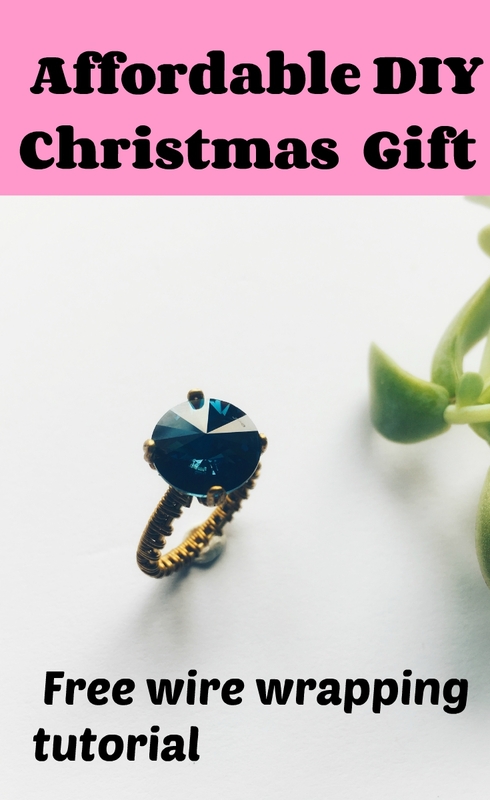 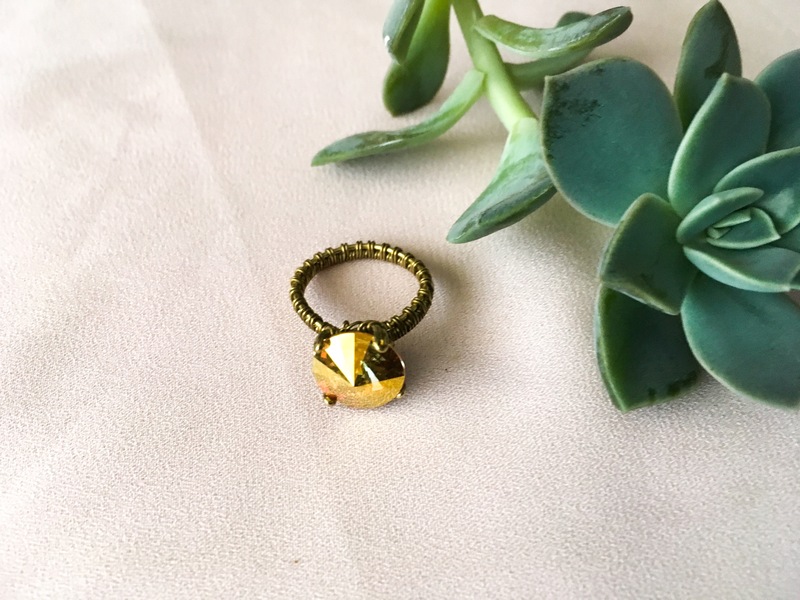 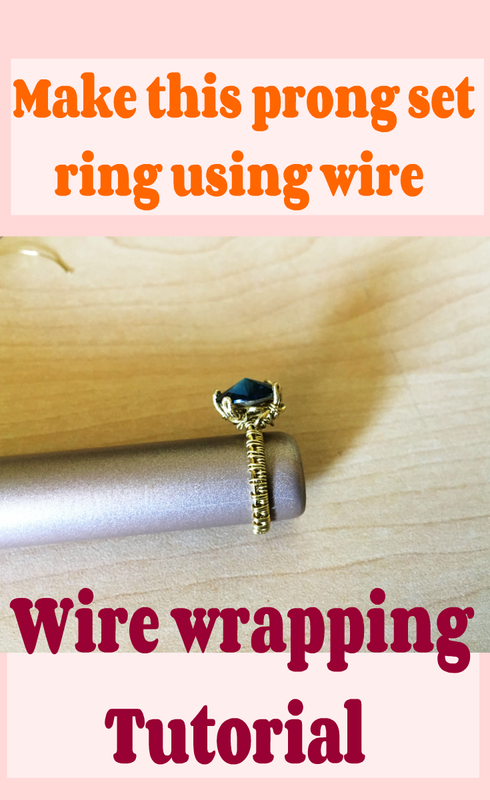 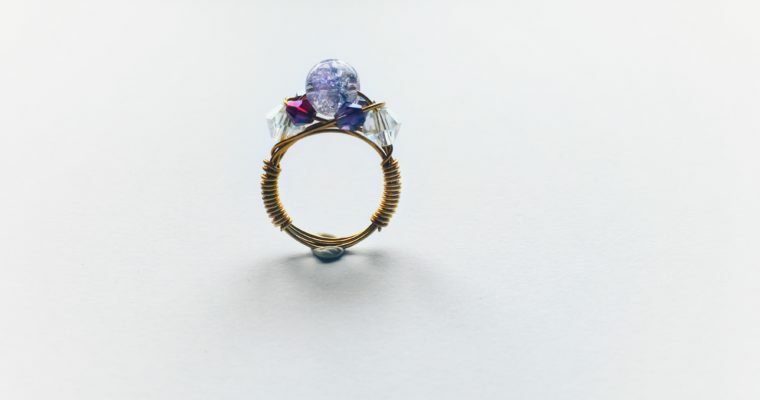 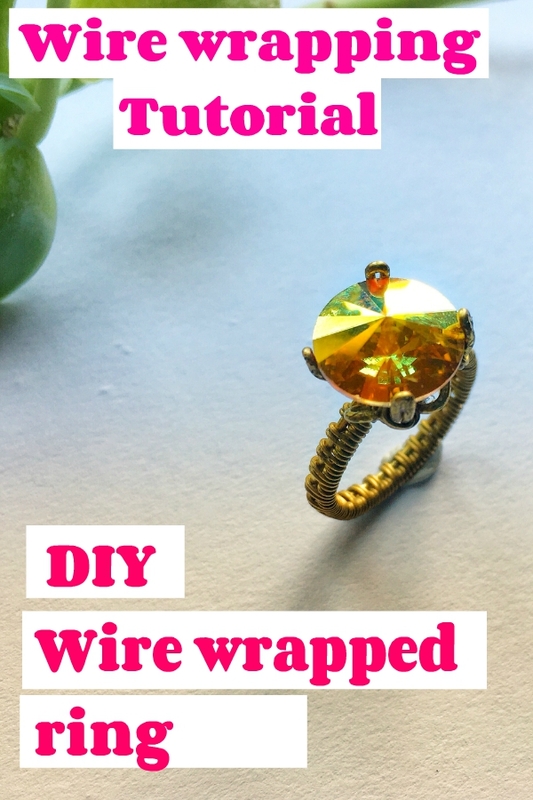 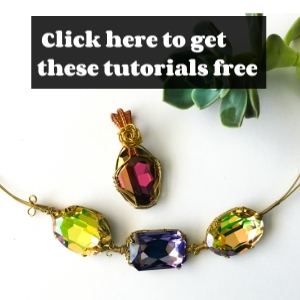 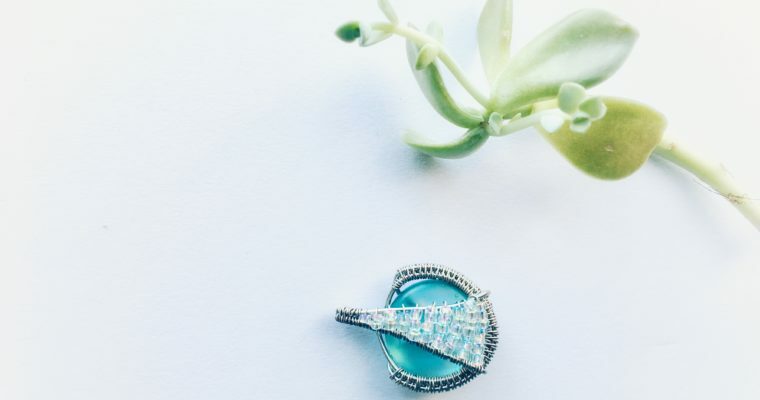 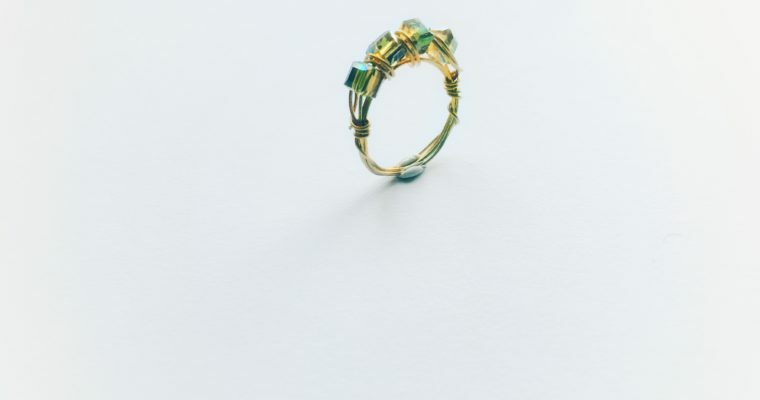 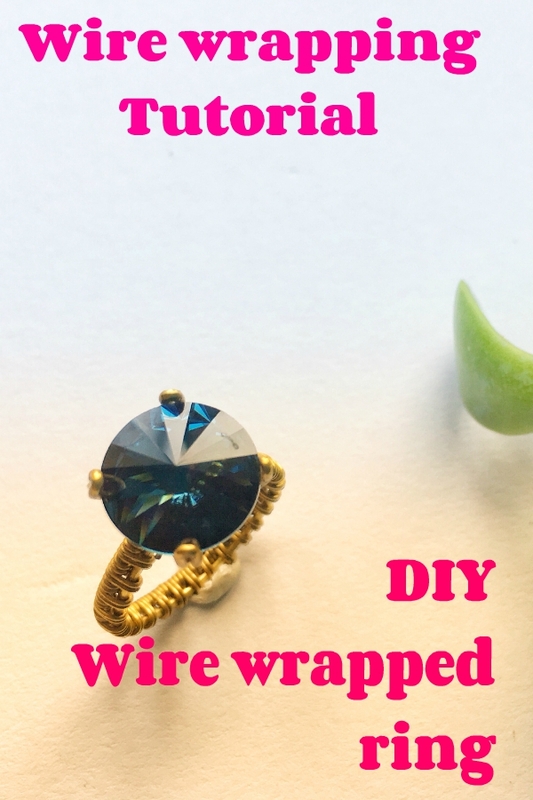 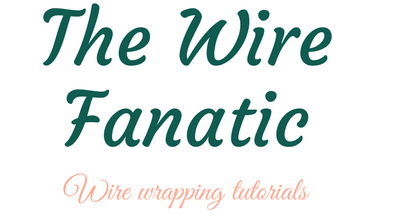 I briefly considered making a ring, but prong set wire wrapped rings are difficult to make, especially when the stone has a pointed back, and they usually require square wire, which is a little bit more expensive than round wire and this blog is for beginners.